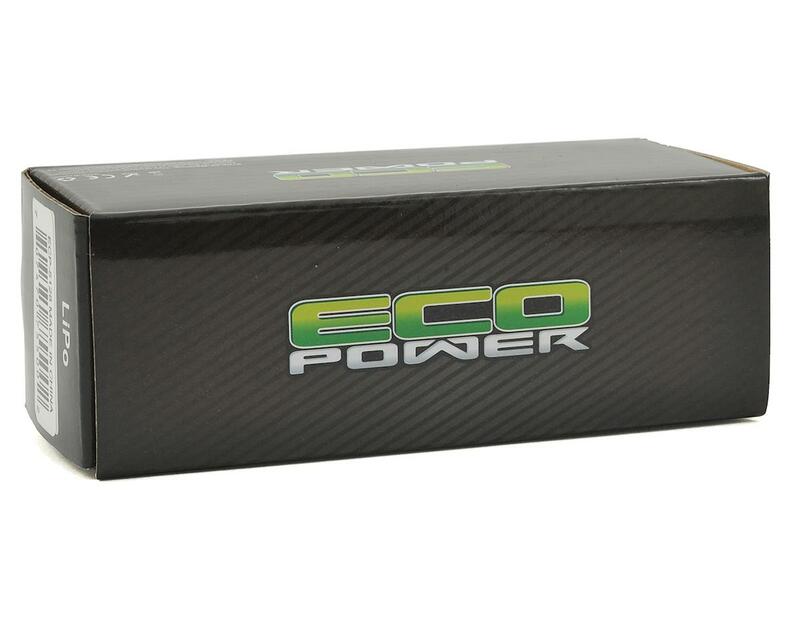 This is the EcoPower "Electron" 2S 2200mAh, 25C Lithium Polymer Battery Pack. 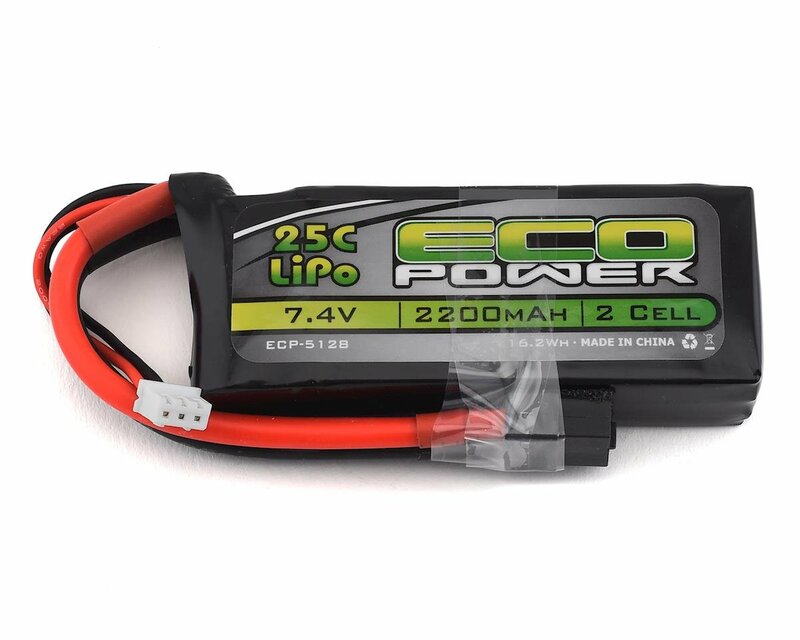 This budget friendly battery is a great upgrade option for any application that uses a 2S 2200mAh battery. The battery features a factory installed XT-60 connector with 12awg wire for a low resistance connection.